Over the weekend I have spent lots of time rebuilding the environment on my PC. Windows 7 had issues taking updates, so three weeks ago I re-installed the OS. Because I traveled and spent days in the office, it took until yesterday to get most of the environment set up to my liking, with the programs installed, virtual machines running as needed, and scripts and tasks automated. So then I spent time sorting photos from Italy. Lots of memories came flooding back in the process, and Sherie and I enjoyed the slide shows. I hope you have a chance to enjoy these too, without all the stories from this blog. 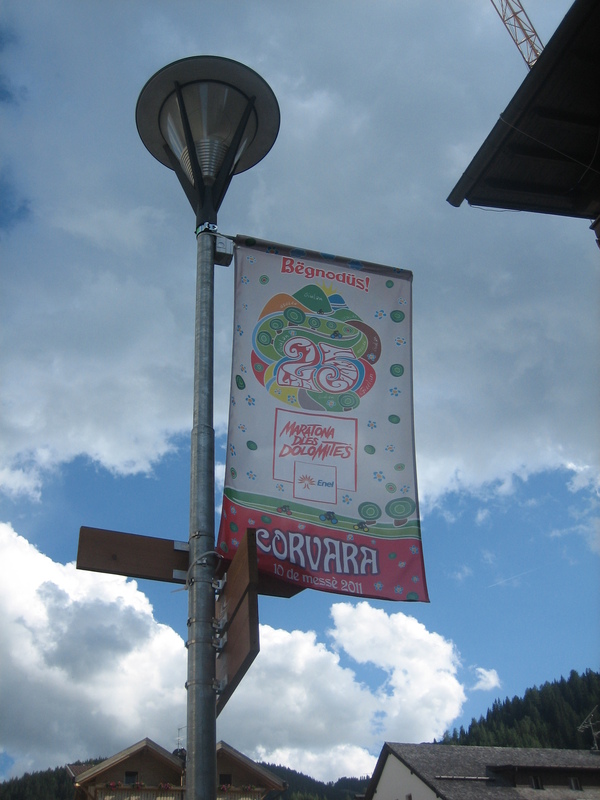 This entry was posted in Cycling, Grizzly Peak Cyclists, Maratona dles Dolomites. Bookmark the permalink. Nelson was having issues too with the WIndows updates. I am thinking about getting rid of Google + since it seems to be more public and invasive. Plan Interrupted by Holidays, Oh Yeah!